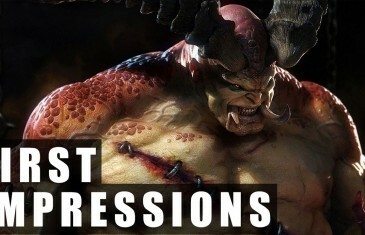 Home \ Tag "Heroes of the Storm"
Today we take a look at the brand new hero, The Butcher, in Heroes of the Storm from Blizzard. 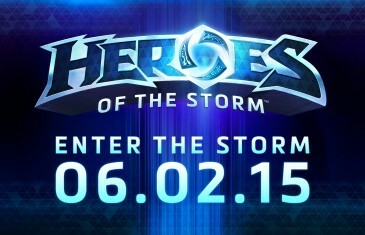 Heroes of the Storm Open Beta Now Live! 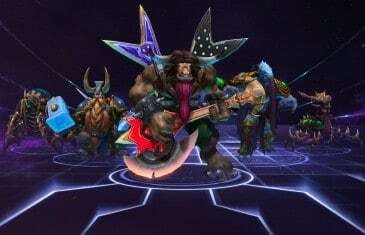 Can Heroes Of The Storm Stand Up To League of Legends? 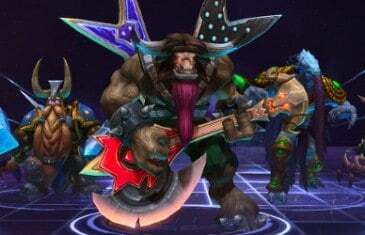 So far, Heroes of the Storm is looking pretty awesome. 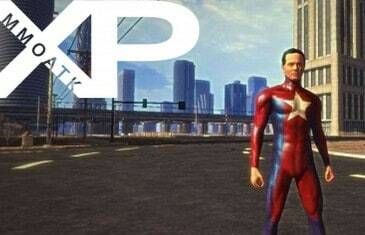 There's just one problem, though - it's going up against League of Legends; the World of Warcraft of the MOBA genre. 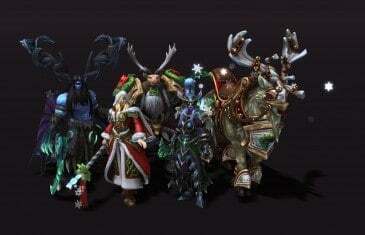 Will Blizzard's considerable development expertise be enough for its title to weather the storm? 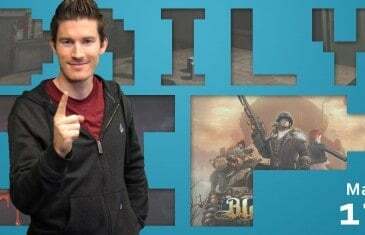 Your Daily MMO and MMORPG News for Tuesday April 8th. 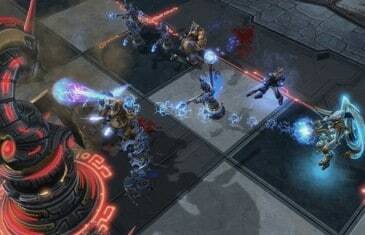 Today Nicole discusses Heroes of the Storm, Turtle Beach, The Crew and NevenTale. 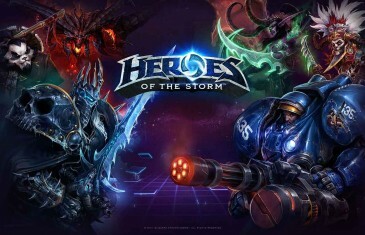 Earlier today Blizzard and Turtle Beach, leaders in branded audio in the video-games industry, announced a multi-year licensing agreement to develop PC peripherals for the upcoming MOBA, Heroes of the Storm. Your Daily MMO and MMORPG News for Wednesday March 26th. 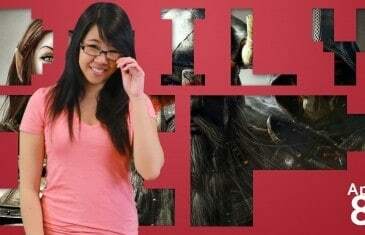 Today Bethany discusses Facebook and Oculus VR, Heroes of the Storm and Titanfall. News has been coming thick and fast for Blizzard's upcoming MOBA game as they continue to build hype for Heroes of the Storm with the latest reveal trailer showcasing Tyrael of Diablo III. Your Daily MMO and MMORPG News for Monday, March 17th. Today Kirk discusses Perpetuum, the Gauntlet remake and Heroes of the Storm.